Welcome to my Gold Opinions review where we're going to answer the question, "Is Gold Opinions a scam?" Right off the bat, we have a problem. It looks like this is some sort of membership site. A membership site to take surveys? Why would you have to pay to take surveys? Have you SEEN how many survey sites are out there? Perhaps there's a good explanation for this. 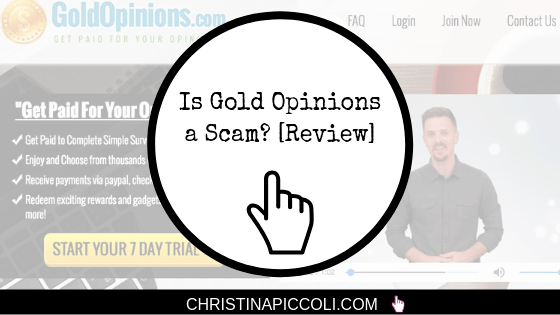 As of now, this isn't really making any sense, but let's take a closer look and find out...is Gold Opinions a scam? How Does ​Gold Opinions Work? Is ​Gold Opinions a Scam? Gold Opinions claims that you'll get paid for sharing opinions with them and that members earned over $8 million worldwide. Simply answer questions in a survey and get paid! They say that they remove the hassle so you can focus on giving your opinions. They also say that other survey sites charge a 30% commission fee, and with your membership to Gold Opinions, you'll get to keep 100% of the money that you earn. I thought of actually plunking down my hard-earned $1 to take a look inside the system. But, I decided not to only because I don't want to deal with the hassle of having to cancel before the $27 monthly fee hits. This type of survey site is basically a middleman for other survey sites. They will list a bunch of survey sites in their member area that you then have to go off and sign up for individually. There's really no point to joining something like Gold Opinions. All they're doing is listing survey sites. You then have to go to each of those and sign up separately. Those survey sites will pay you, not Gold Opinions. And if Gold Opinions isn't paying you, then they wouldn't be taking a percentage of the fees anyway. The only purpose that this site exists is because they make affiliate money from these survey sites when they send traffic to them. In other words, let's say you get into Gold Opinions, and you find a survey. You click on it and you go off to the survey page. Let's just make up a name and call it Surveys 123. Gold Opinions will make a little commission off of Surveys 123 because they sent you to them. So not only is Gold Opinions making money that way, but they're also charging a monthly fee to do this?! I imagine some guys sitting around thinking about how they can make the MOST money off of people. Don't get me wrong. Making money is fine. It's great even! We make money, we spend money, it's the law of circulation. Charging money for something is fine too, but only IF it actually gives someone some value. There's no value here, and that's what I'm against. I have some alternatives for you, so keep on reading. Since I didn't buy it and completely look into this, I don't feel comfortable calling it a scam. However, I think it's really scammy to charge people for something that they can get for free. Especially since they're already making money off of you through affiliate commissions. I doubt anyone is actually making money with this. In fact, those testimonials aren't real. 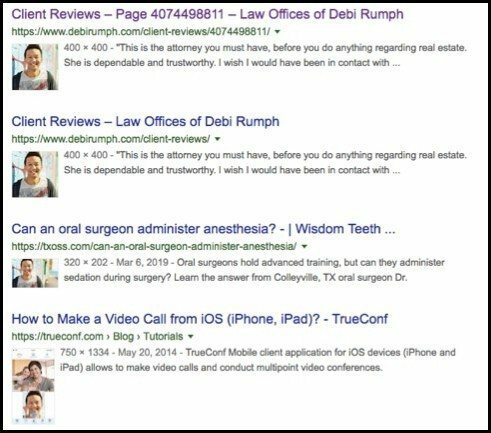 You can do a Google Search on images and see where else they show up. Sometimes marketers find some random images, stick a name to them and create a testimonial. This is a major red flag for me. It's easy to get a testimonial if you have a good product that actually works and gives you results. Survey sites just bum me out in general because they take so darn long to complete and you get so little pay for your time. I'm not even sure why some people love them so much. To each their own, but I just feel there are better ways to spend your time. I love this guy's hilarious account of a time when he tried to make money doing surveys. I think he summed it up perfectly! But hey, listen, if you love filling out surveys, then go for it. I ain't judgin'! I have 10 listed in my post Real Ways to Make Money Online (50 of Them!). Want a better use of your time that will produce more money? As I mentioned above, this site will actually get paid when they send people off to these survey sites. They get a small commission any time someone signs up. 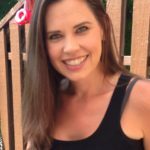 Affiliate marketing is a completely legitimate business, and it's actually what I do. However, I don't do it in the way these guys do, and I don't recommend anyone goes down that path. Most major companies have affiliate programs. They can have people promote their products, and all they have to do is pay them a small commission (versus paying a full-time sales person), so it's a win-win. I love it because it's a flexible work-at-home opportunity, and I can write about topics I enjoy and get paid to do so! It's not a get-rich-quick scheme though (those things won't get you very far anyway). It requires time, patience, hard work and consistent commitment. Have I turned you off of it? 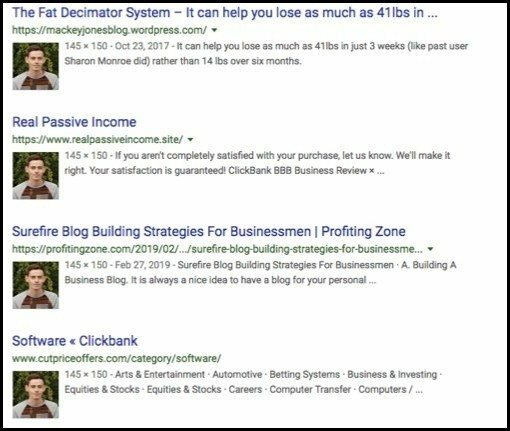 Check out these affiliate marketing success stories and then see what you think! I learned how to put this entire site together from a training platform. They teach you how to do everything step-by-step from start to finish. It's pretty great! You can click here to see what it's all about. You don't need to pay to take surveys. You can use my list here, or you can literally just go to Google and type in "Survey sites". I just saved you $27 / month. 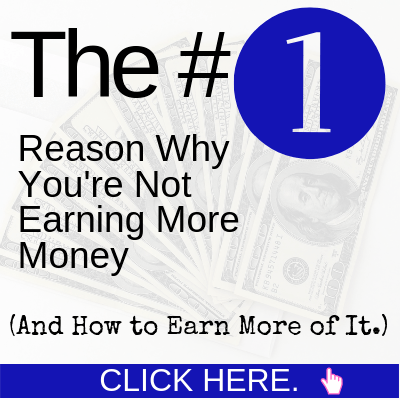 If you want to learn how to make an income online that can eventually sustain your family (versus survey sites which are OK ways to make a few bucks here and there), then I highly recommend you check out this site. You will learn how to put an affiliate marketing website together step-by-step, and you'll have a HUGE community to support you along the way. Click on the button below to get ALL the information. What do you think? Is Gold Opinions a scam in your opinion? 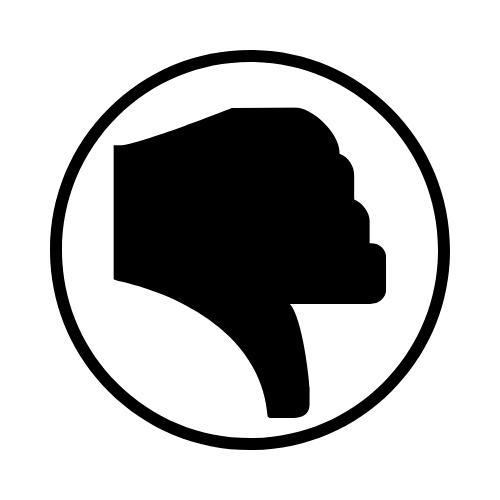 Do you think it's worth it to pay $27 a month for a site to aggregate survey sites for you? What do you think about affiliate marketing? Is it a good alternative? Leave me your thoughts below.